AICTE will conduct the CMAT as an entrance test for admission to the colleges that offer MBA and for those which run postgraduate diploma in management programs. All the B-Schools recognized by AICTE can and are expected to accept the CMAT Score. CMAT 2016-17 First Test Notification is expected to be out in 2nd week of July 2015. CMAT 2016-17 First Test Registration should start within one or two days after Notification is out. It will be open for one month. XAT or Xavier Aptitude Test is the entrance exam organized by Xavier Labour Relation Institute (XLRI), Jamshedpur. However, it is conducted by the Xavier Association of Management Institutes (XAMI) for admission in XLRI and many other top tier management institutes of India. 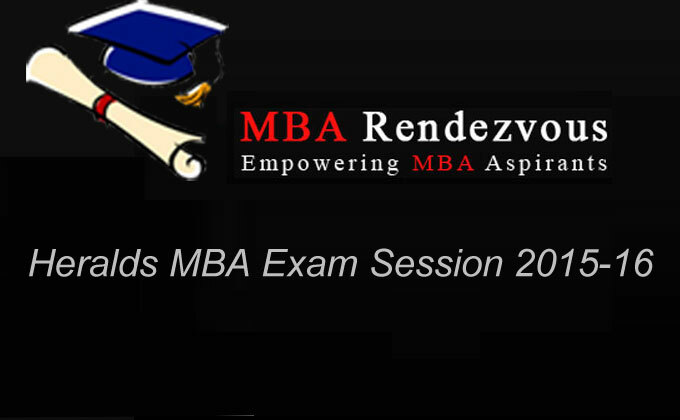 It is considered to be one of the toughest MBA entrance exams in India that calls for complete dedication and awareness. XAT 2016 is likely to be conducted in 1st week of January 2016. Notification to this effect is likely to come by November 2015.